Companies often need funding for starting or continuing business operations. Small businesses typically need start-up funds, while medium and larger companies may need funding to expand operations or purchase competitors. Different types of funding are usually available based on the company’s size and needs. Companies may choose to use traditional funding sources such as banks and equity investors or apply for government grants or venture capital funds. Each funding type offers different advantages to companies. Traditional funding methods for business operations include banks and equity investors. 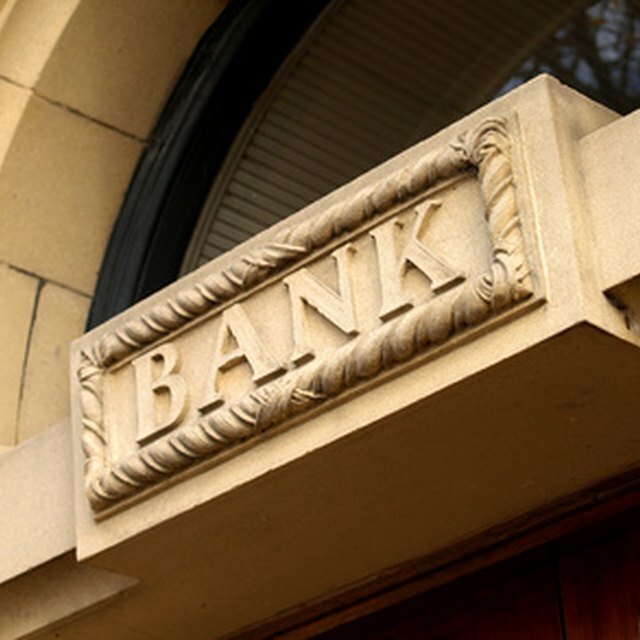 Banks and other lenders usually require information on a company’s finances and operations before lending funds. Small businesses may have a more difficult time obtaining bank loans since they may have limited business history. Larger or publicly held companies may find individual investors, mutual funds or other equity investors to purchase stock in the company. Venture capitalists are private investment groups willing to invest large sums of money into businesses. Venture capitalists may have more requirements when investing funds into companies. Companies may need to offer venture capitalists a fixed rate of return, significant ownership stake in the business or input on major management decisions to obtain their investment funds. Venture capitalists require these options to ensure that they earn sufficient return on their invested capital. Start-up companies or companies operating in industries or business sectors with high risk may need to offer more benefits to venture capitalists in return for an investment. Companies should carefully consider the terms of each funding source before agreeing on the investment structure. Banks and other traditional lenders usually require fixed payments starting almost immediately. This creates a negative cash flow for businesses that may be struggling to generate revenues in their early years. Equity investors require companies to maintain consistent periods of income growth. Failing to provide a decent rate of return may lead equity investors to sell investments and lower the company’s wealth. Working capital is the funds generated through normal business operations. External financial resources allow companies to maintain their working capital for daily operating purposes. Companies may also be able to negotiate favorable terms with lenders to defer payments or limit negative cash flows. Using internal working capital may also allow companies to avoid short-term financing needs; short-term funding sources generally have the most unfavorable terms for companies. The Small Business Administration (SBA) may offer information for companies regarding government grants and government-guaranteed bank loans. This type of funding is usually offered at the state and local level because local SBA offices have a better understating of local economies. Companies may be required to go through a lengthy application process and compete with similar businesses looking to obtain the same funds. Guaranteed banks loans offered by the SBA help companies limit the collateral offered to banks for debt financing.